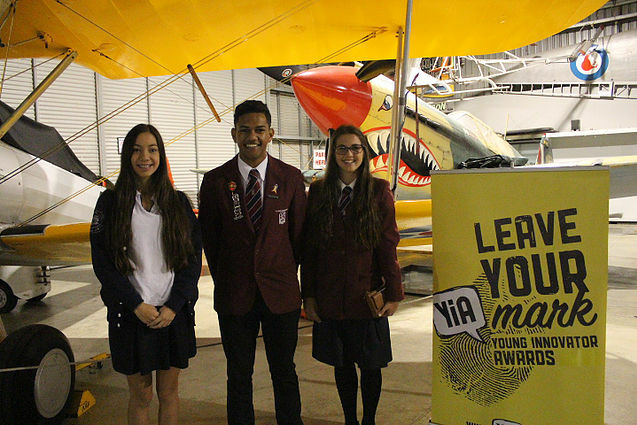 Creating Tomorrow's Innovators was the clear message at the Young Innovator Awards Launch Breakfast held at Classic Flyers on Thursday 17th March. 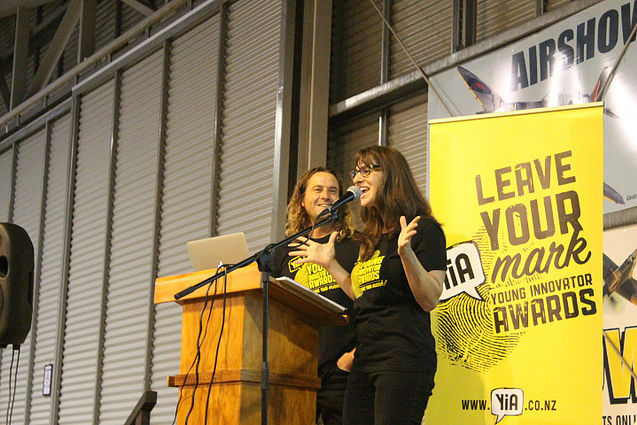 Stacey Jones, YiA Project Manager and Reuben Woods from Woods, The Creative Agency addressed the audience on some exciting changes to the awards in 2016 including a new award called Bright Idea Challenge for intermediate students in conjunction with House of Science, sponsored by Plus Group. 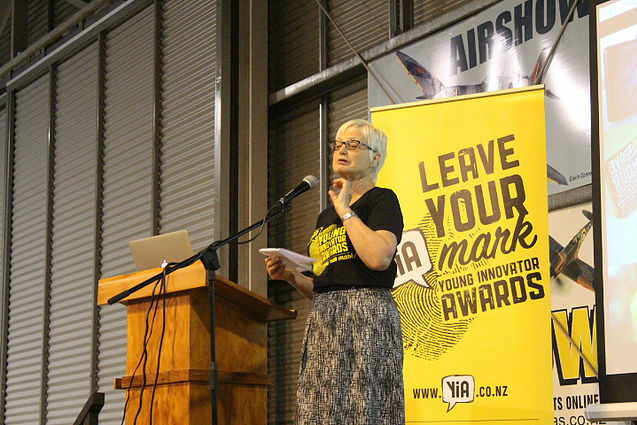 The Young Innovator Awards (YIA) continues to focus on creating the innovators of tomorrow by taking them through the realities of finding ideas by examining problems, say organisers. 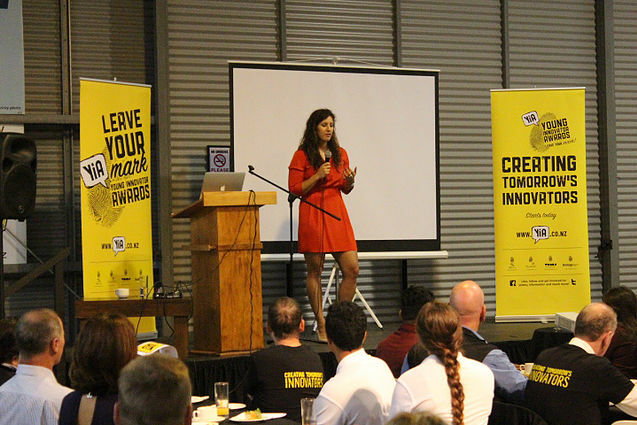 Instep manager Lyn Parlane said the competition gave students the chance to enter their ideas for an innovative product or service. Following this, Anne Gibbon, Maori Innovation Business Manager for Callaghan Innovation addressed the audience to speak about her unique innovation journey. 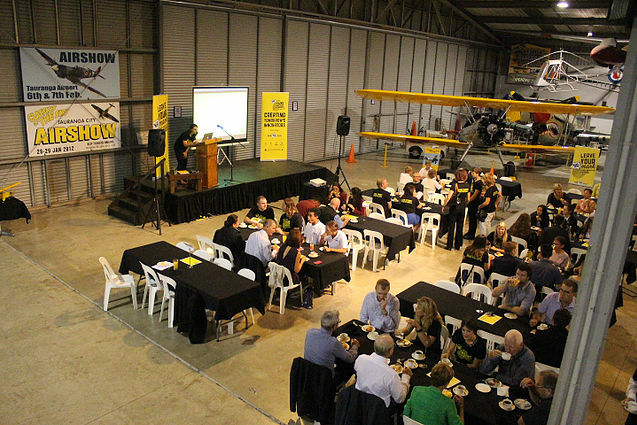 “I wanted to make innovation more real, especially for teachers," said Anne, the guest speaker at last week's launch, which drew more than 100 representatives from secondary schools, business and local government. Ms Gibbon is an American with a distinguished US Navy service record, and a noted amateur boxer, who became an education expert focused on innovation. She explained how the word innovation is over-used and noted that rather than focus on "awesome ideas", students needed to be encouraged to be creative and focus on people and solving problems. 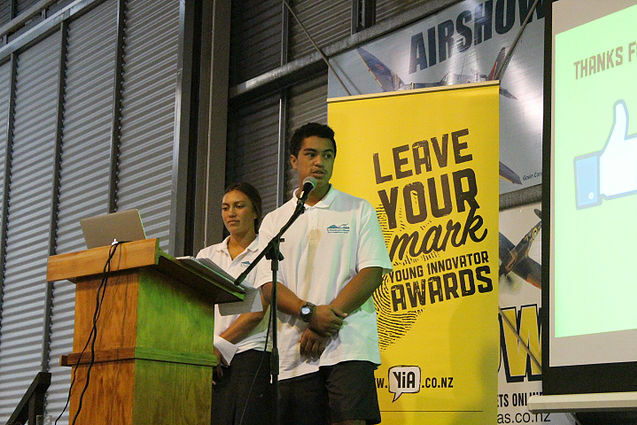 Two students, Ben Etuale and Pianika Robins from Te Wharekura O Mauao then spoke about their experiences on a recent trip to Stanford's famous d.school. Ben Etuale from Te Wharekura O Mauao address the audience.